Today, I have a huge blister on my foot. But I had fun at skate night anyway. 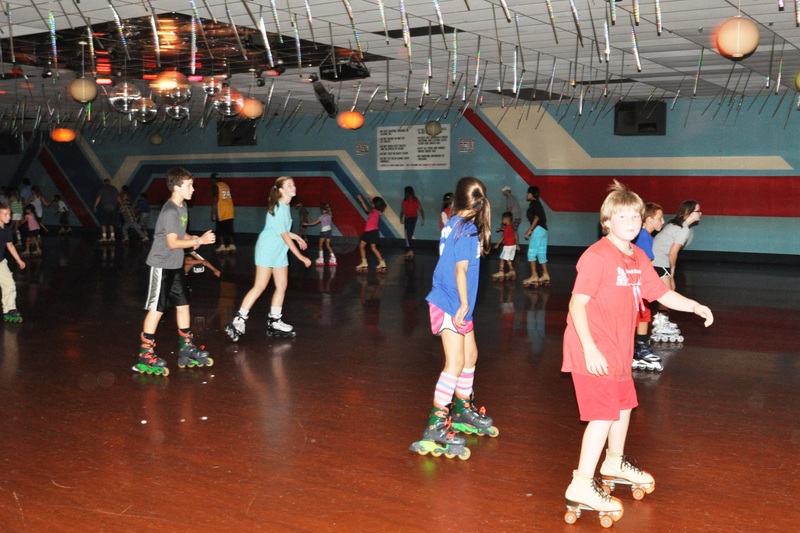 Every year, our school has a skate night at White Rock Skate Center. A lot of kids bring their roller blades, but I don’t have any that fit so I rented skates for the party last night. That’s probably why I got a blister. But we had a lot of fun anyway. Here are some pictures my grandpa took. 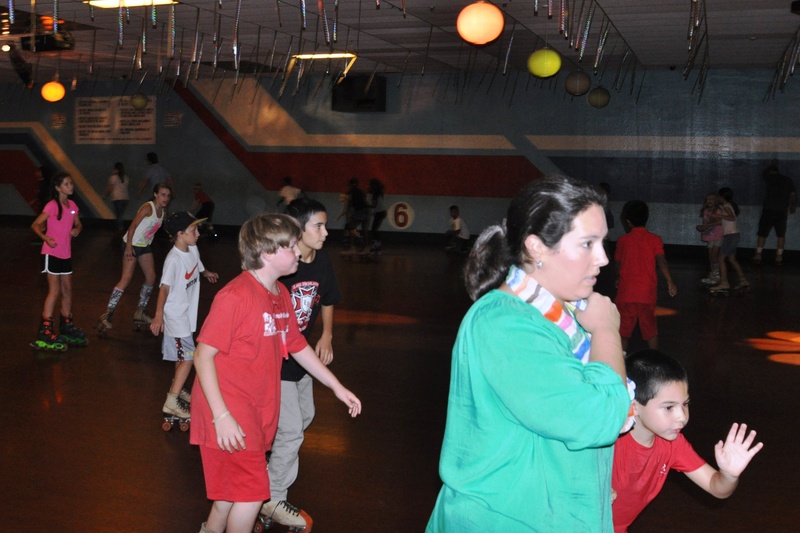 This is me and my friend John at Wallace Elementary School’s Skate Night at White Rock Skate Center. A lot of kids made a really long chain. Some of the skaters were really good, and some of us are just beginners, but we all had fun. 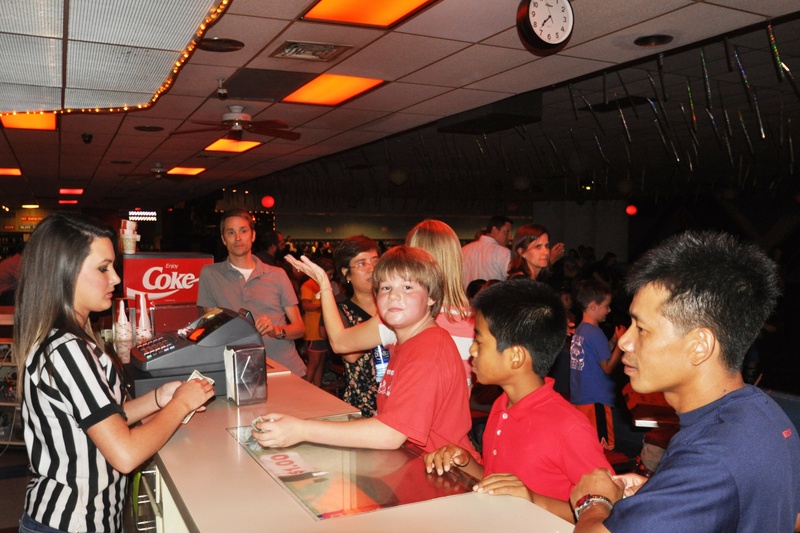 My grandma says the snack bar at the skating rink has looked just the same for years and years — I don’t care what it looks like. I got really hot, and a cold drink was really good! 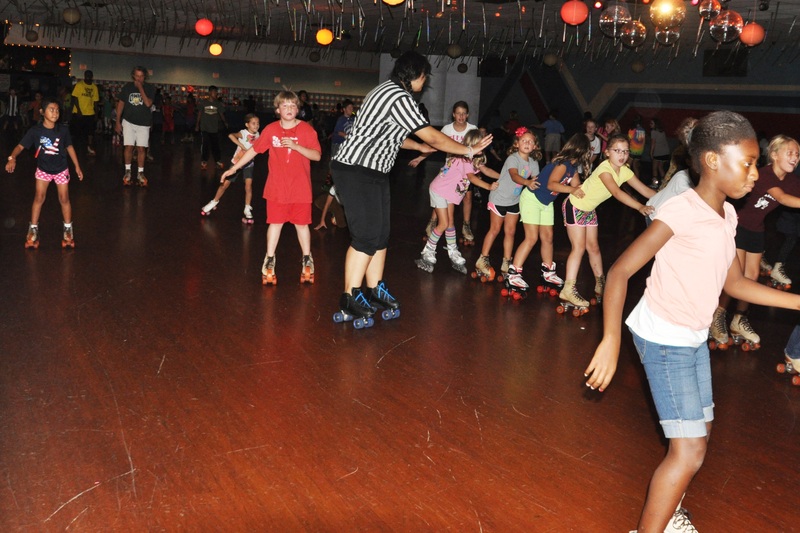 I had a lot of fun at Skate Night — Wallace Elementary School rocks, and so does the White Rock Skate Center! ← A Capella Science: Best YouTube Video Ever for Science Nerds!